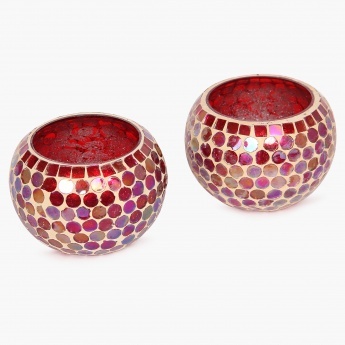 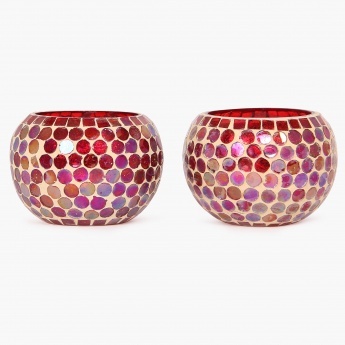 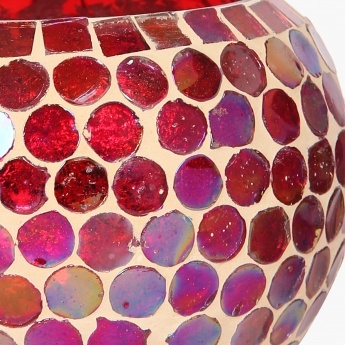 Splendid Rolly Polly Votive Holder - Set Of 2 Pcs. 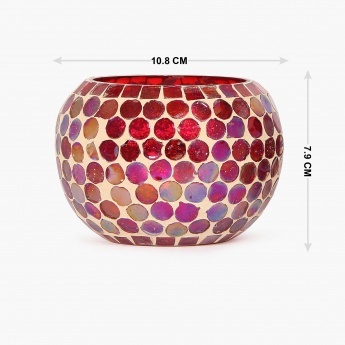 Here lies a delicate masterpiece that will deck up your cute little evenings with its vibrant and pearly hues! 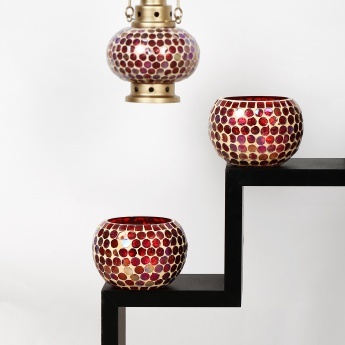 Crafted to add a tiny yet remarkable element of true to home aura, this Votive Holder Set is a delightful piece of decoration.